The latest fabric challenge from the MQG is here this time using Riley Blake Fabrics! Some of our members are participating this round so be sure to watch this space to see what they come up with. 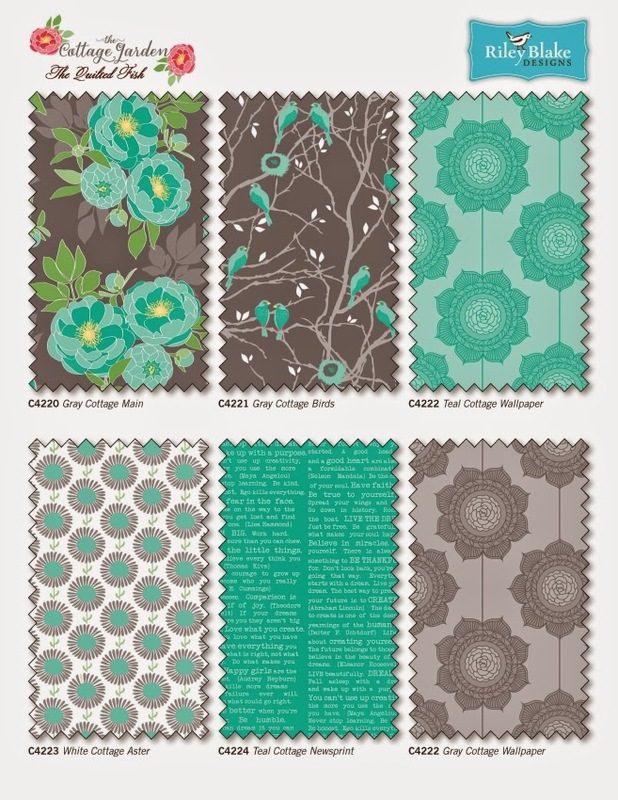 * use only Riley Blake “The Cottage Garden” fabrics and coordinating Riley Blake basics and solids.